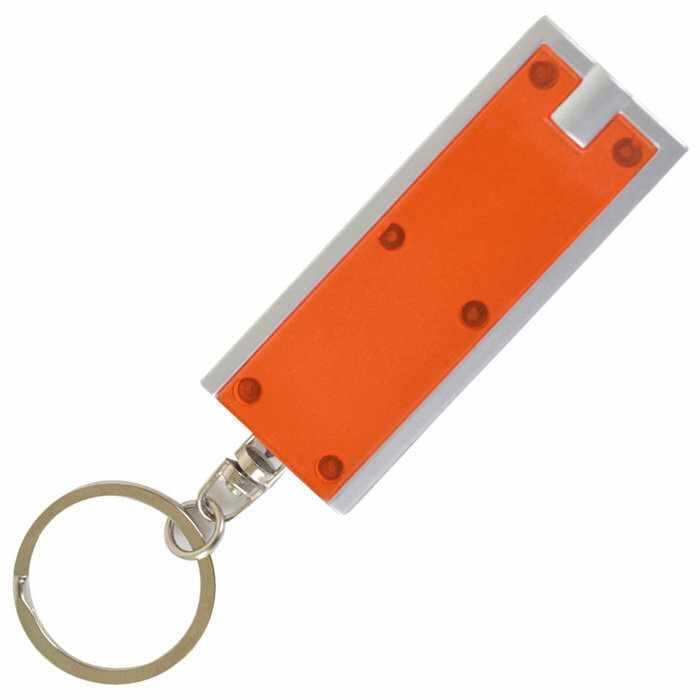 Handy and practical item that is sure to be appreciated. 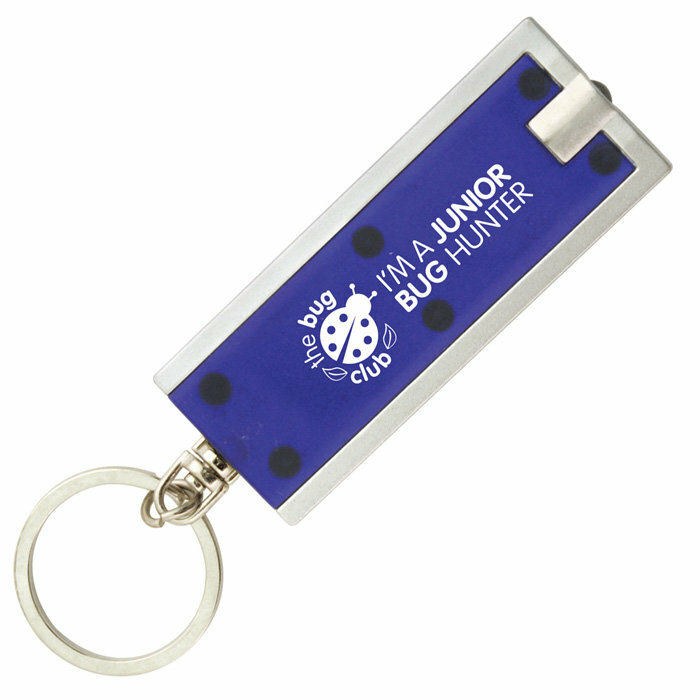 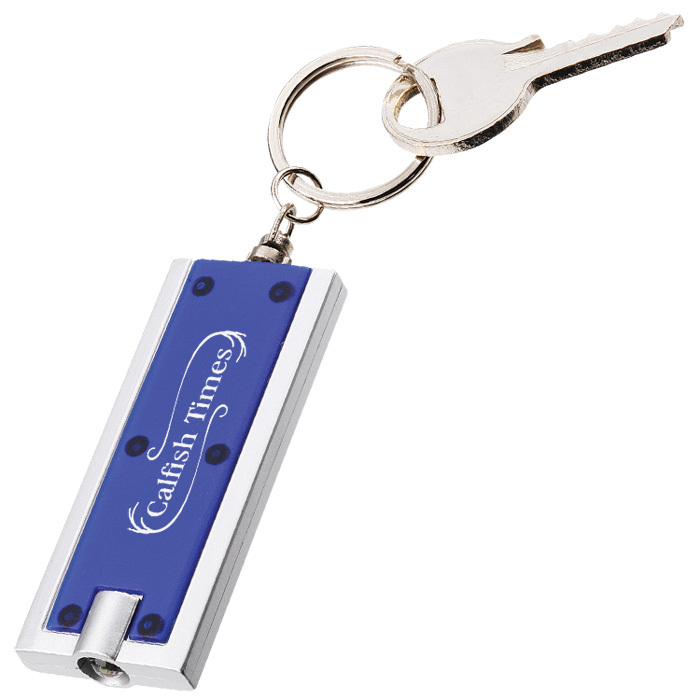 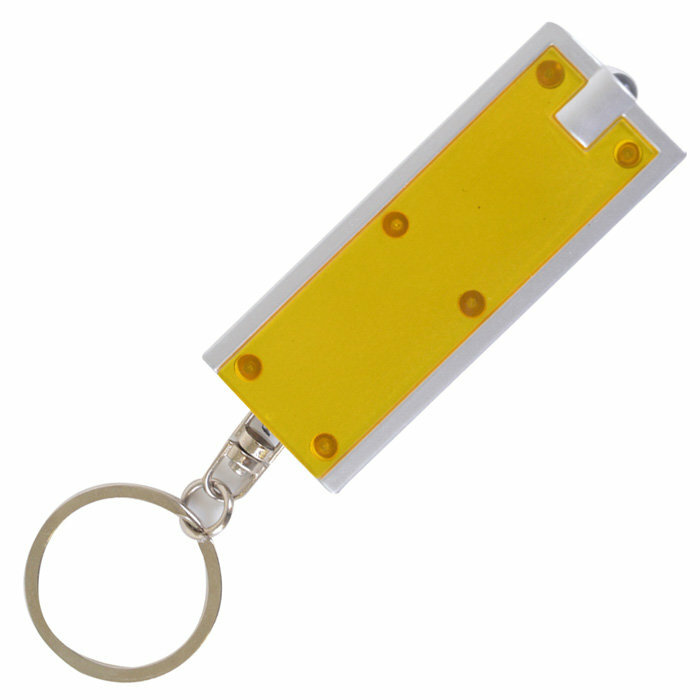 Keyring torch available in a wide range of colours each with silver trims and one LED light. 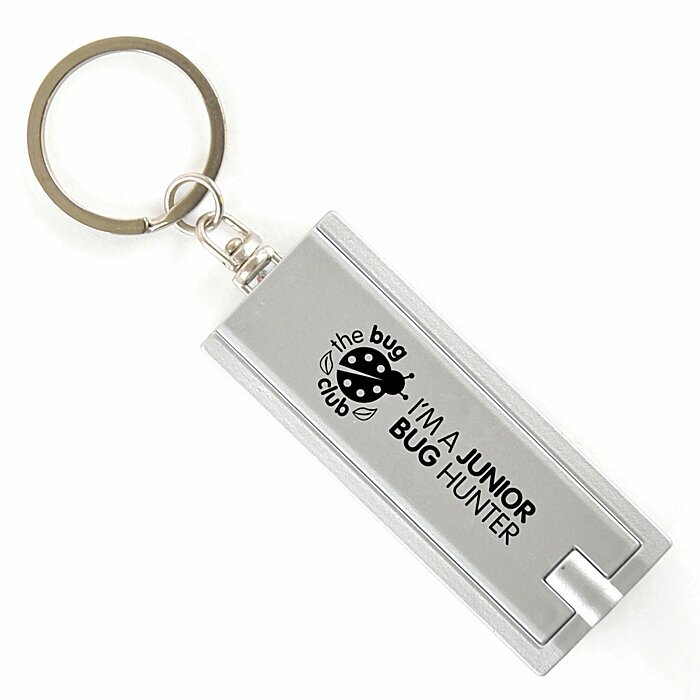 Price includes button cell battery. 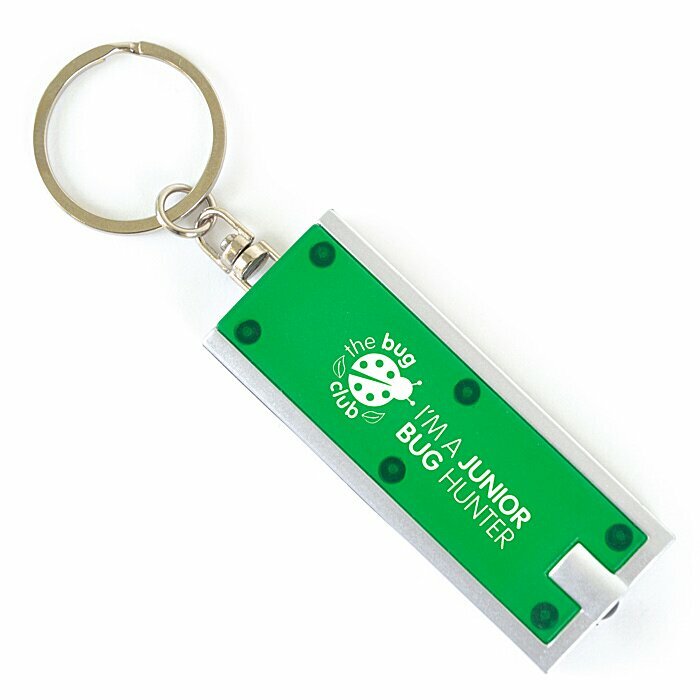 Price includes a 1 colour print to the top of the keyring. 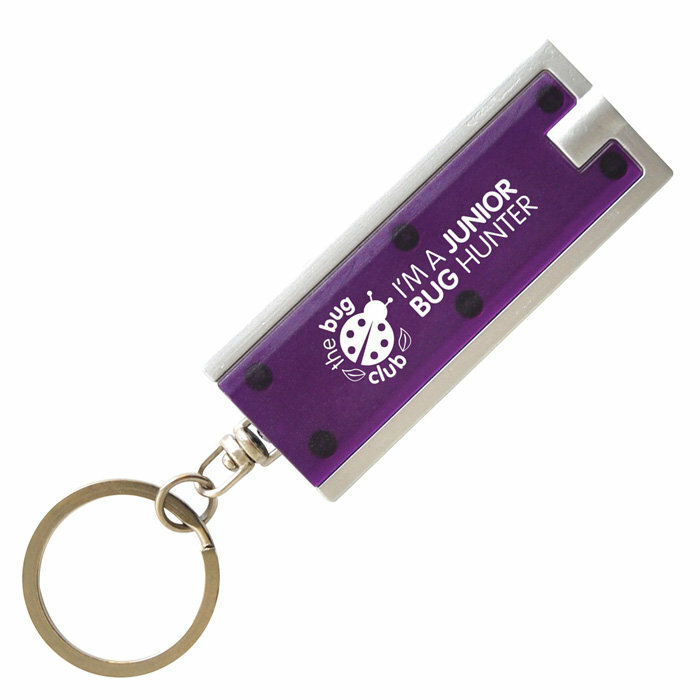 Print area: 40 x 12mm.